Hi Friends! Welcome back to the blog! 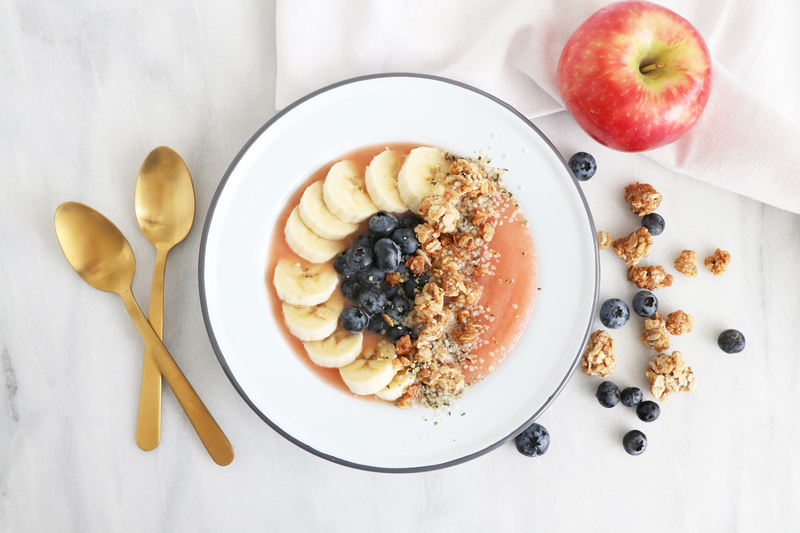 Today I’ll be sharing with you how to make Apple Smoothie Bowls! This is a fun twist on the popular Acai Smoothie Bowl. I personally would love to see apples as the new acai… Apples are so nutritious, versatile and delicious! If you’re new to our website & YouTube channel welcome! 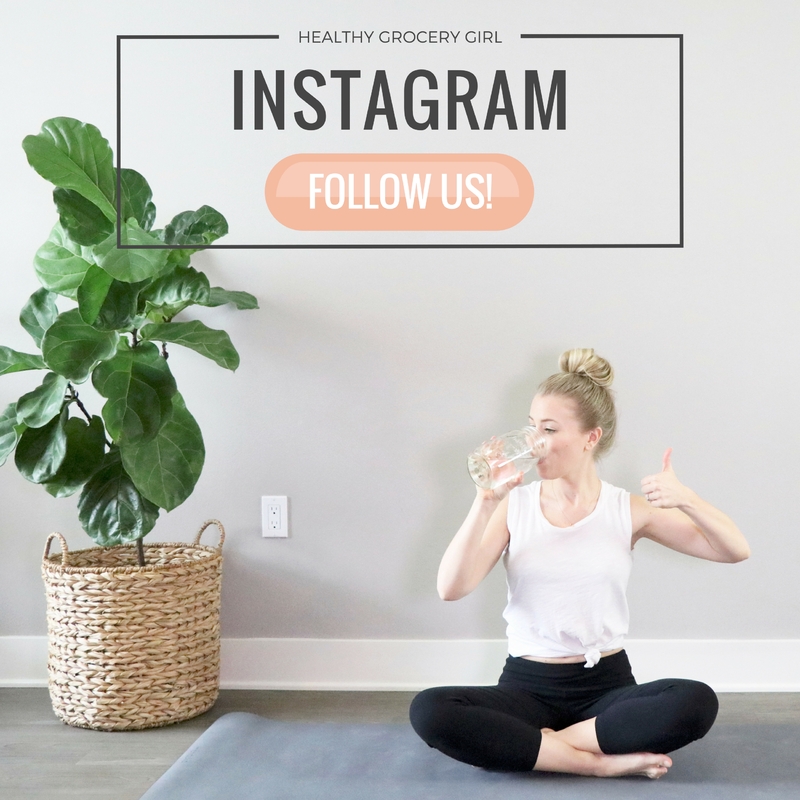 We post weekly recipe & natural lifestyle videos! We’d love for you to subscribe (it’s free & the best way to never miss an HGG Video!) and also follow us on Instagram & our other social accounts! 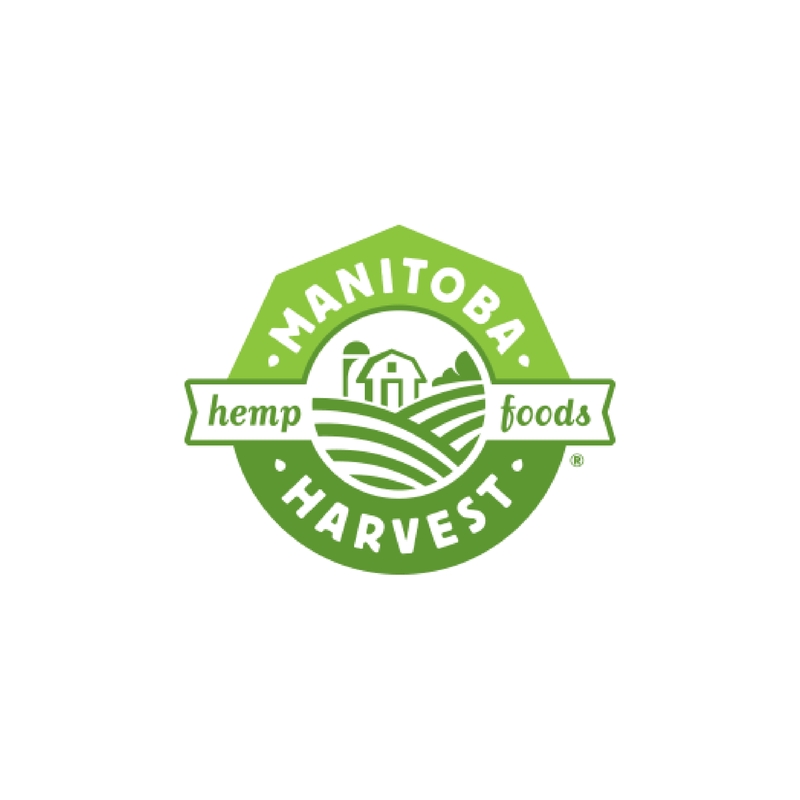 We have also partnered with Borton Fruit to create really fun recipe videos for their YouTube channel such as Mini Apple Pies, Pear + Apple Chocolate Treats & Apple Almond Feta Pizza! Definitely head to their channel after watching today’s video and make sure to subscribe! Chop & core apple, steam for 10 minutes over boiling water. Blend with orange juice. Top with toppings! Blend with lemon juice. Top with toppings! Note: This smoothie bowl has a tart flavor, feel free to add a natural sweetener on top such as raw local honey or real maple syrup! Blend with grapefruit juice. Top with toppings! For all of my recipes today I used Honeycrisp Apples from Borton Fruit. Borton fruit is actually one of the largest growers of Honeycrisp apples in the United States! This is one of the most popular types of apples. They are light, crisp, juicy & sweet! Borton Fruit is a 4th generation family owned farm located in the Yakima Valley of Washington State! They grow apples, pear & cherries!  We are so thrilled to partner with them to create delicious recipe videos. 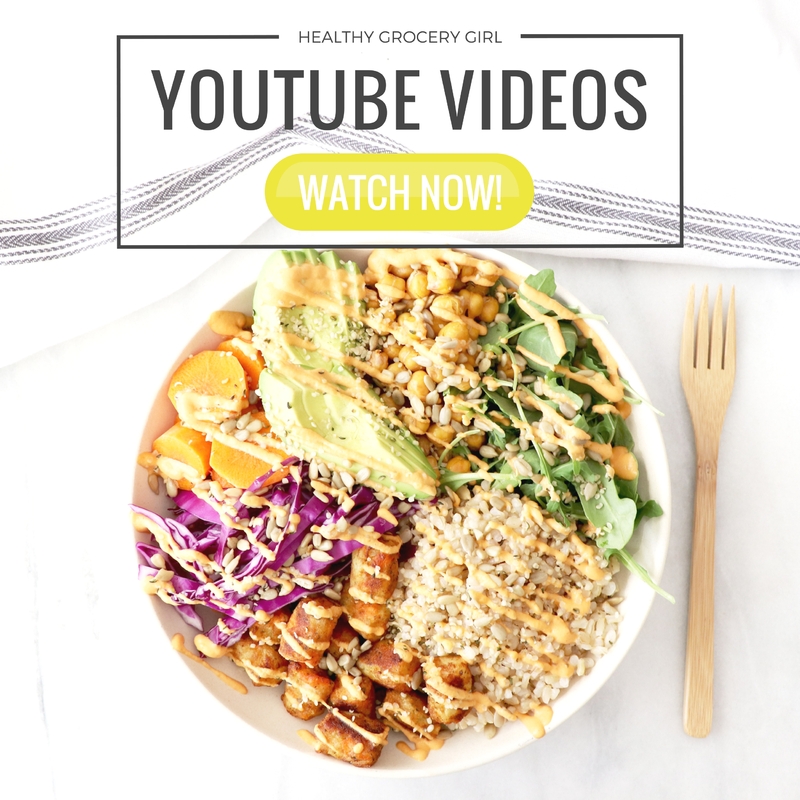 If you’re a fan of Apples, Pears & Cherries like me, make sure to visit their YouTube channel for more great ideas!